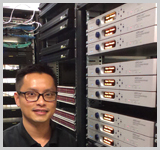 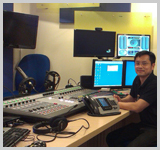 Global Broadcast Supply Pte Ltd.
2013 - The supply, installing, training, testing and commissioning of 13 x Loudness audio processor with Dolby encoders. 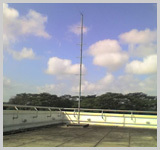 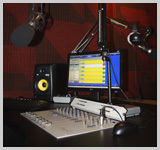 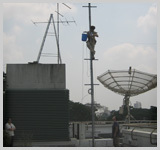 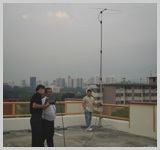 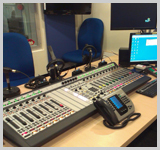 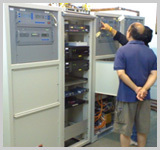 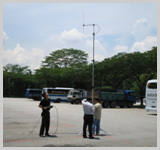 2009 - The supply, installing, training, testing and commissioning of Campus Radio Studio and TV network link for campus information broadcast. 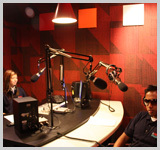 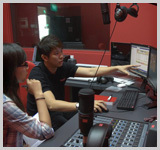 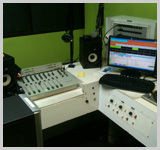 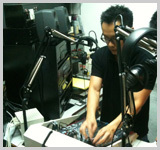 2010 - The supply, installing, trainig, testing and commissioning of Campus Radio studio. 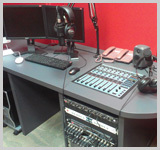 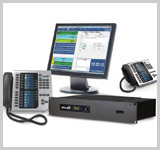 2011 - The supply, installing, testing and commissioning for Radio Studio with migration of location.